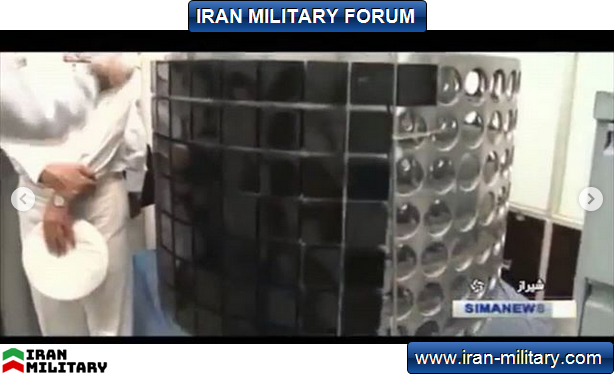 Iranian made sonar, Sonar Soroush, was produced by Sadir Shahr. 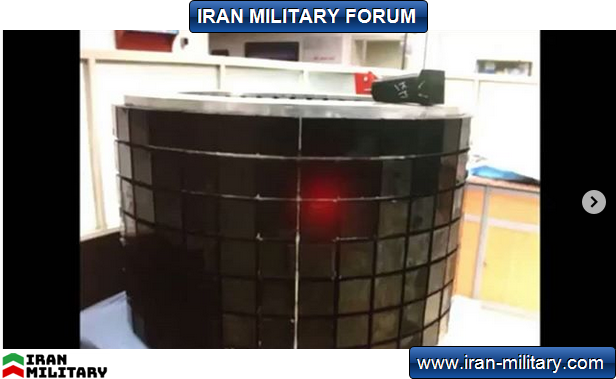 The characteristics of this sonar, is it active or inactive, and is this sonar is installed on any iranian made shipor submarine is unclear,even console seen on third image is similar to one seen in Iranian Ghadir submarines and new Iranian built ships,but this doesn't mean anything. 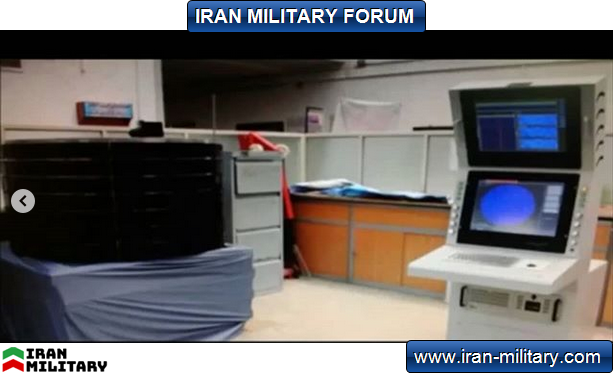 In the third image, see the Sonar Soroush console. The sonar is used in submarines and surface vessels like destroyers, sonar uses sound waves to detect and track targets.